The ticket price of Rs. 1500 is per family for either of the 2 days. 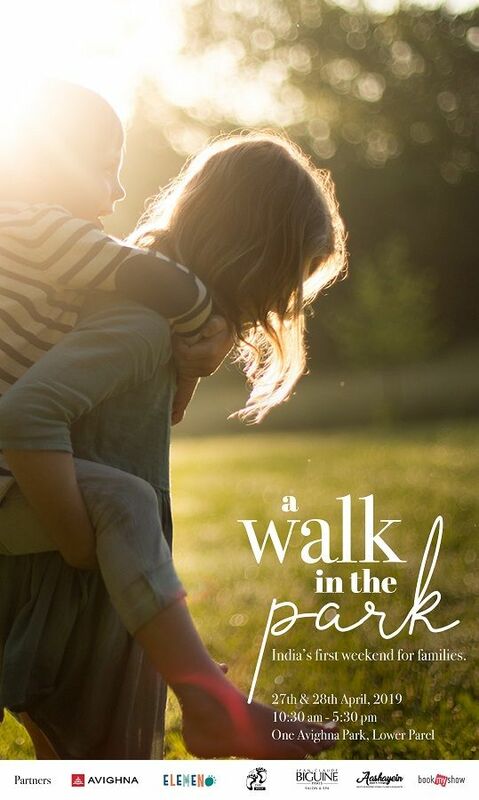 A Walk in the Park is India’s first weekend for families. Two days dedicated to getting families and friends-like-family to spend quality time through a combination of unique activities and experiences at the sprawling premises of One Avighna Park, Lower Parel. 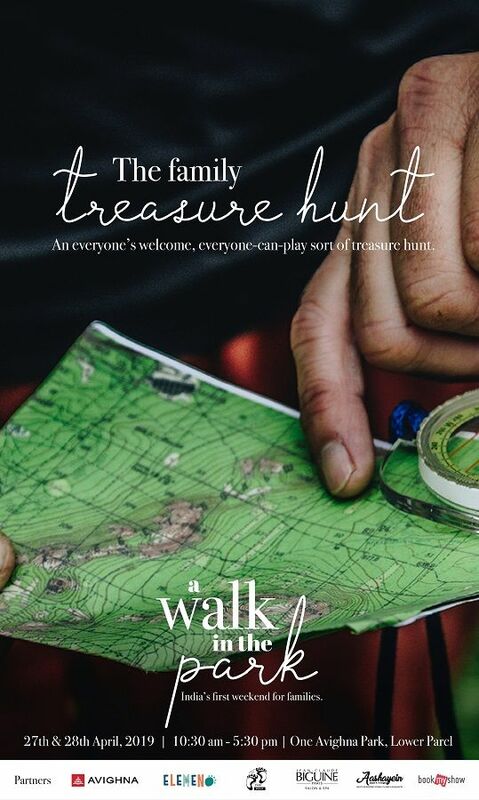 - An intimately planned family treasure hunt with a little something for everyone. 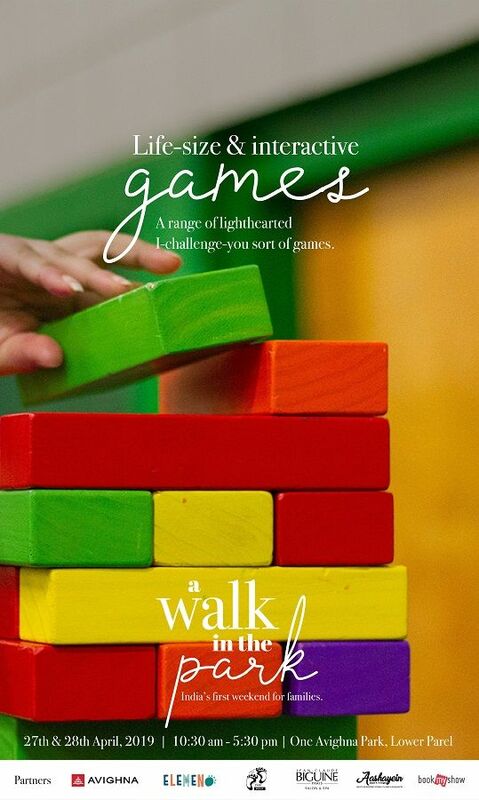 - Larger-than-life, interactive and roomy games with ample space for the entire gang. 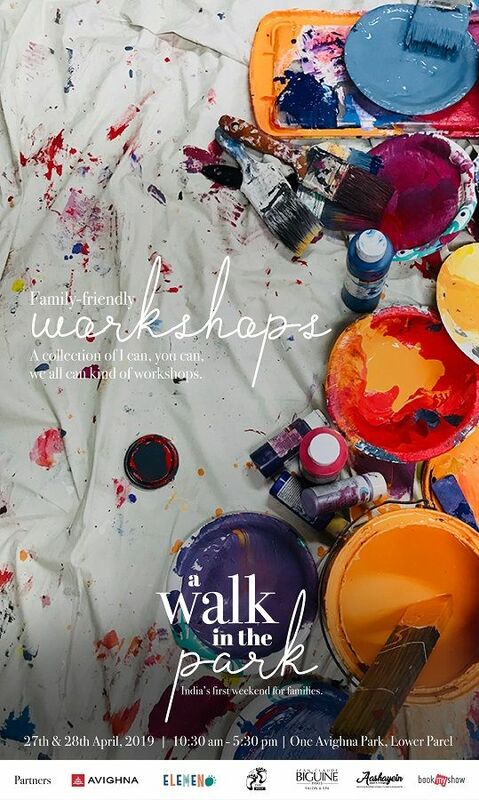 - An array of family-friendly workshops and sessions; think fluid art, hand lettering, zumba and boomwhackers. 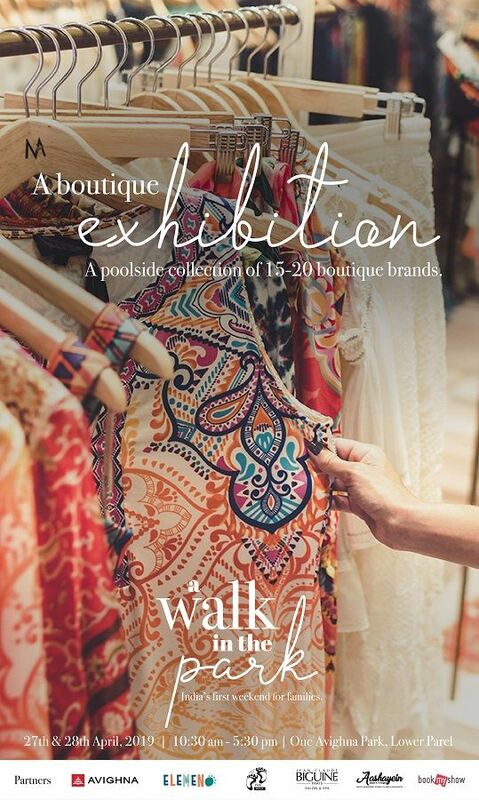 - An exhibition with a collection of cherry-picked, unique and quality exhibitors. - A selection of food stalls to tickle the gourmand in you. The ticket is valid only for 1 day. ID proof required for all family members. 1 ticket is valid for 1 family.